Get Paid Cash For Your Gold Jewelry! We work with customers throughout Massachusetts and Florida who want to sell gold jewelry scrap direct to the processor. 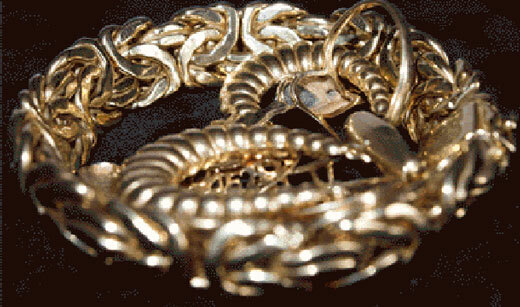 We work with customers in Massachusetts and Florida who want to sell gold jewelry scrap. Customers who want to sell gold necklaces, gold bracelets and rings, as well as diamond rings, call us to get paid the best value around for their unwanted jewelry. We do our own gold jewelry processing and that allows us to pay you more when you want to sell your gold jewelry in Massachusetts and Florida. 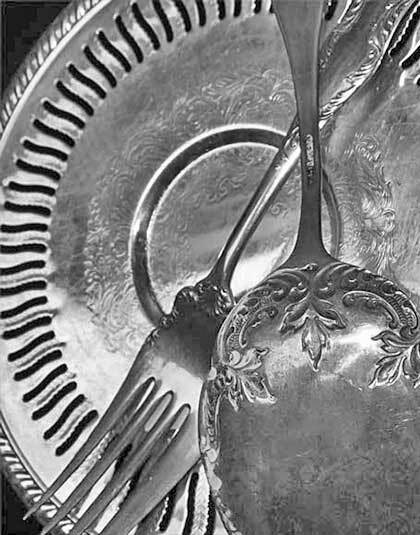 Precious Metals Reclaiming Service, in business since 1945 - we have been working with customers throughout Florida and Massachusetts for over 65 years. We have the precious metals buying experience necessary to help you get paid more when you sell your gold jewelry, silver flatware, platinum jewelry and diamonds. 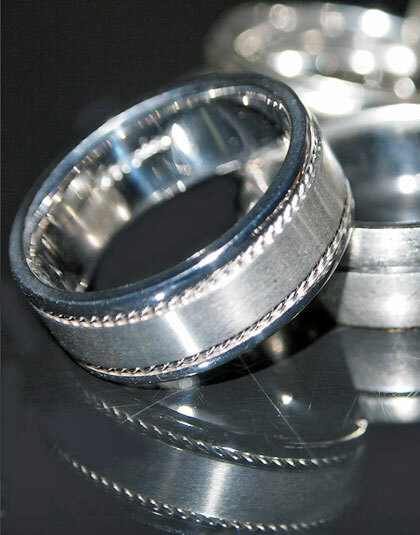 In addition, we buy platinum jewelry scrap and silver flatware in all forms. We have been in business since 1945, our reputation and trusted experience keeps our customers coming back to us and referring us to their friends and family every day. We buy gold jewelry scrap, and diamonds, from our Massachusetts gold jewelry buying and Florida gold jewelry buying locations. 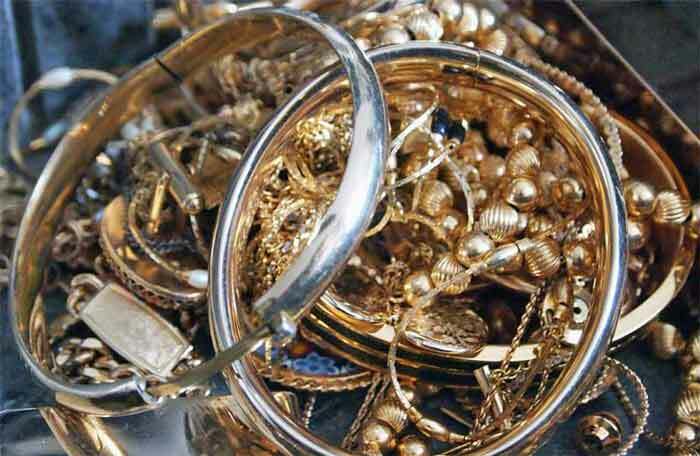 Call us when you want to sell your gold jewelry scrap for the best value around. Our 65+ years of precious metals buying and processing experience allows us to pay you top-dollar when you sell your gold jewelry in Massachusetts and Florida. These are the nicest folks in the BUSINESS! After running around to different jewelers who offered pitiful amounts for my solid gold Swiss watch, they were welcoming. Instead of the usual "take it or leave it" offer, they explained my options, and gave me a fair market (actually, excellent) price! 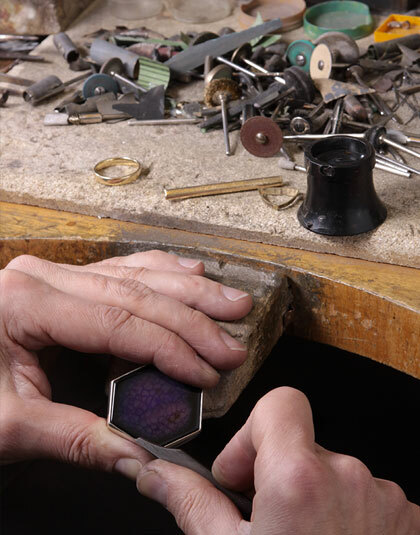 They take time with you whether you're a single individual or a big company to evaluate the worth of your pieces. I recommend them as the ONLY place to bring your old jewelry and other precious metal items. Don't go to jewelers, they are middlemen. PMRS is the real deal! We work with customers throughout Massachusetts and Florida who want to sell their gold jewelry direct. Customers tell us every day that we pay more than anyone around for their unwanted gold jewelry, silver flatware, diamonds and precious metals scrap. 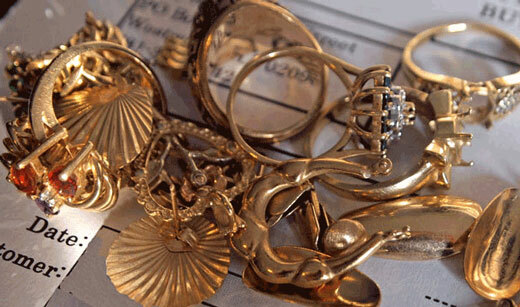 We will evaluate your gold jewelry and pay you cash on the spot. We are trusted by customers throughout Massachusetts, Florida and across the United States. Our trusted service and honest evaluations and payments keep customers coming back to us and tell their friends to work with us when they want to sell their gold jewelry. 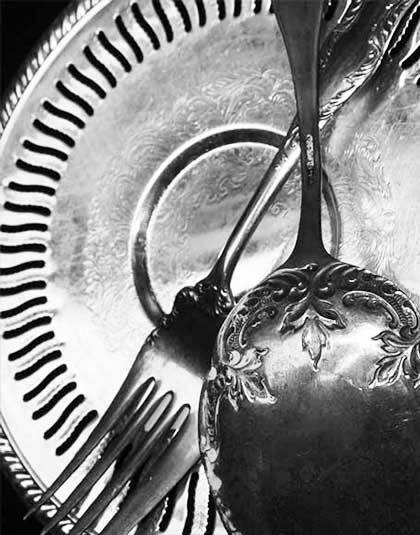 We buy silver flatware as well as silver scrap. In addition, we work with customers from across the country who want to sell large lots of gold and silver, as well as platinum and palladium scrap, direct to the refiner. We buy all types of platinum jewelry and platinum scrap. Sell your platinum jewelry scrap direct. 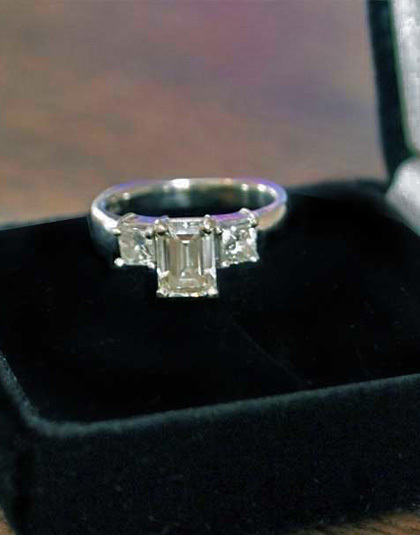 Sell diamond rings direct to our GIA Certified diamond buyers - we work with customers throughout Massachusetts and Florida who want to sell loose diamonds and diamond rings. We work with jewelers that sell polishing dust, bench sweeps, vacuum bags, rugs, jewelry scrap and much more.